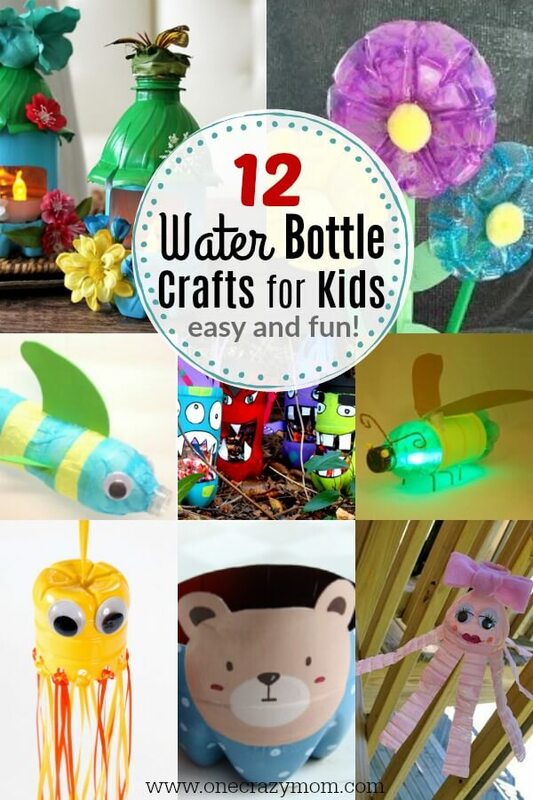 I think you will love these water bottle craft ideas for kids. These are perfect for keeping the kids busy without breaking the bank! Crafts that use what you already have at home are the best! Keeping my kids busy long enough for me to make dinner is a struggle. With the weather cooling off, they want to play outside less and less. The best part about making crafts is I can keep an eye on them while I’m making dinner, and there’s tons of things around the house they can use. Start saving your old water bottles and you can make fun water bottle crafts all year long! Kids can make creations from animals to flowers and more. So fun! We always have a ton of spare water bottles around the house, so I let my kids get to crafting! Many of these can be used as learning opportunities and incorporated into lessons if you choose to do so. The ideas are endless with these fun water bottle crafts! Let’s gets started. The kids will have a blast with these fun ideas. This is the cutest idea ever! 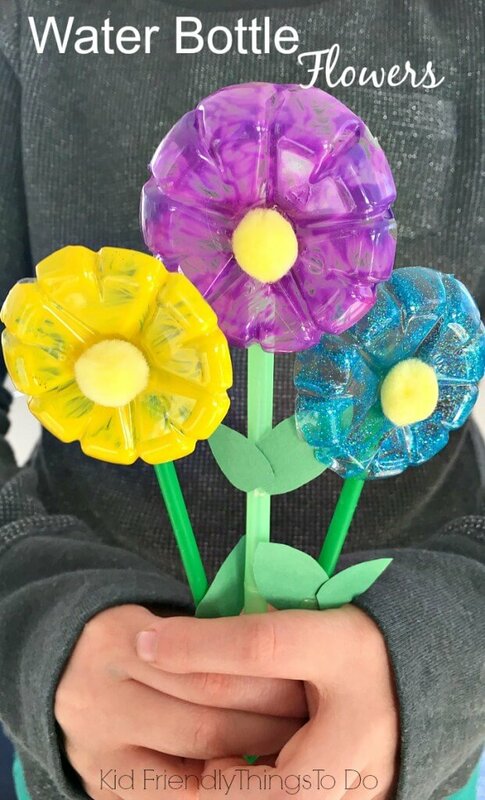 Use the bottom of water bottles to make flowers! Make mom or Grandma a “bouquet”. So cute! I love all the pretty flower ideas. Make jellyfish with a bottle and streamers to complete the look. Let your child decide the colors! 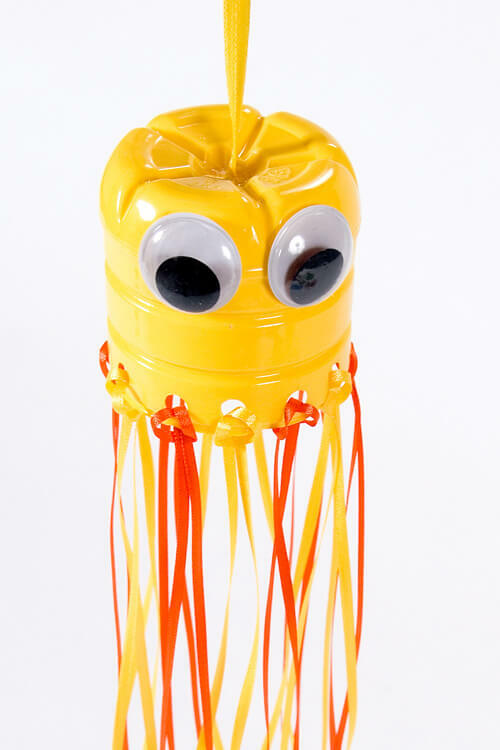 You can make several and have all sorts of different jellyfish! Lava Lamps are so soothing. Make your own with these simple instructions. Not only is this fun but the activity is calming. Kid’s can use this bottle all year long. 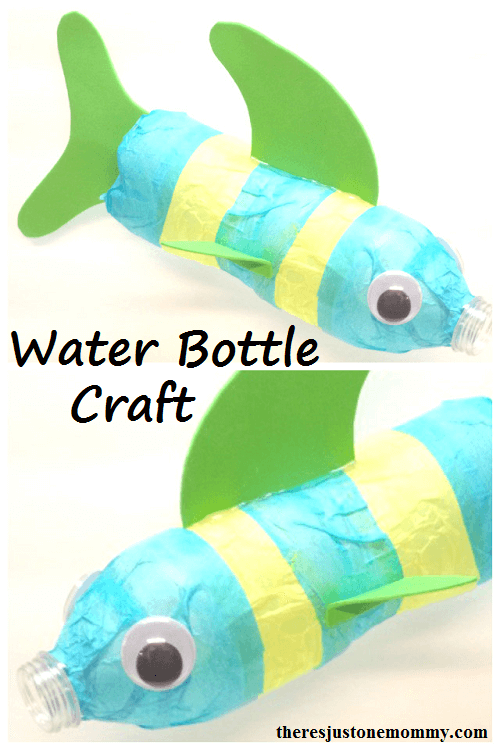 Turn water bottles into cute little fish! Kids will have a blast decorating them. Each fish can be decorated however your child wants. That is the beauty in this fun project. There isn’t one way to do it! Just your imagination and get creative. Make shakers with plastic bottles. Kids can make music and perform for you. Yeah! This fun activity is also musical. After having tons of fun crafting, the kids can make lots of fun music for everyone. Turn leftover bottles into animal pots. You can have a little farm! Everyone loves animals and these are just adorable. Each child can make an animal they love! 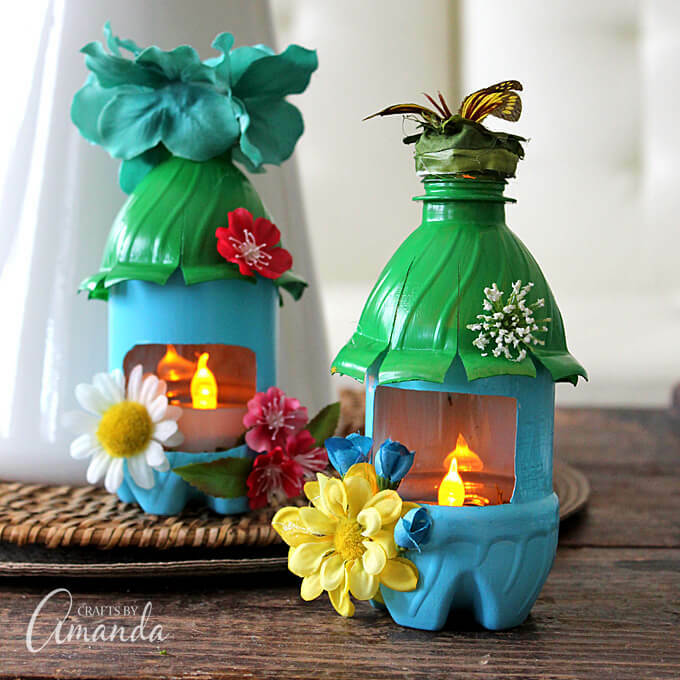 Use battery operated tea lights to turn bottles into fairy house night lights. This would be so cute in a little girl’s room. Fairy gardens are so popular right now. Use what you have and turn an old bottle into a fairy house! I love using what you have at home. No need to spend tons of money. Learn about science and make an octopus. 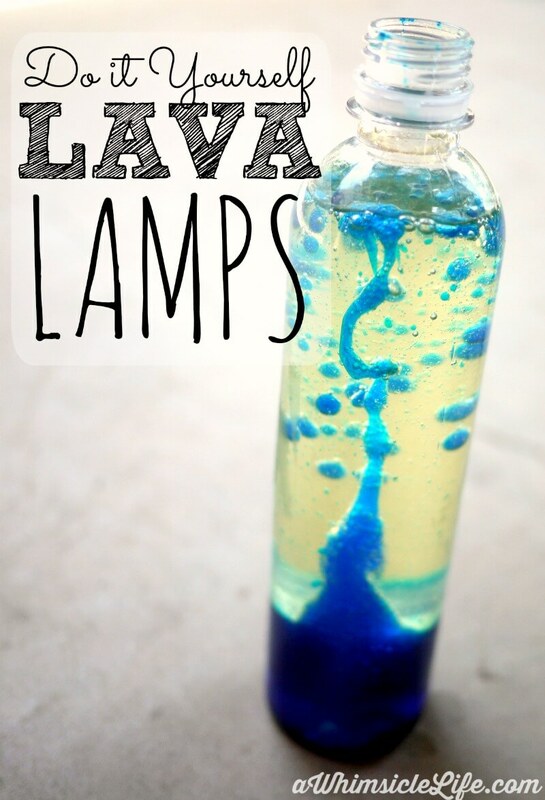 This is a great hands on activity to incorporate science and make learning fun. Plus, it just looks so cute! Get the kids involved in making decorations for Halloween. Frugal and fun! Don’t spend a lot of money decorating. Save your bottles and let the kids help. 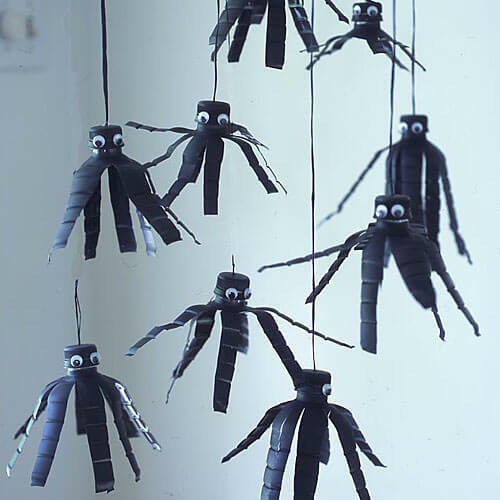 These plastic spiders are perfect for Halloween. This would be cool for Halloween or anytime really! 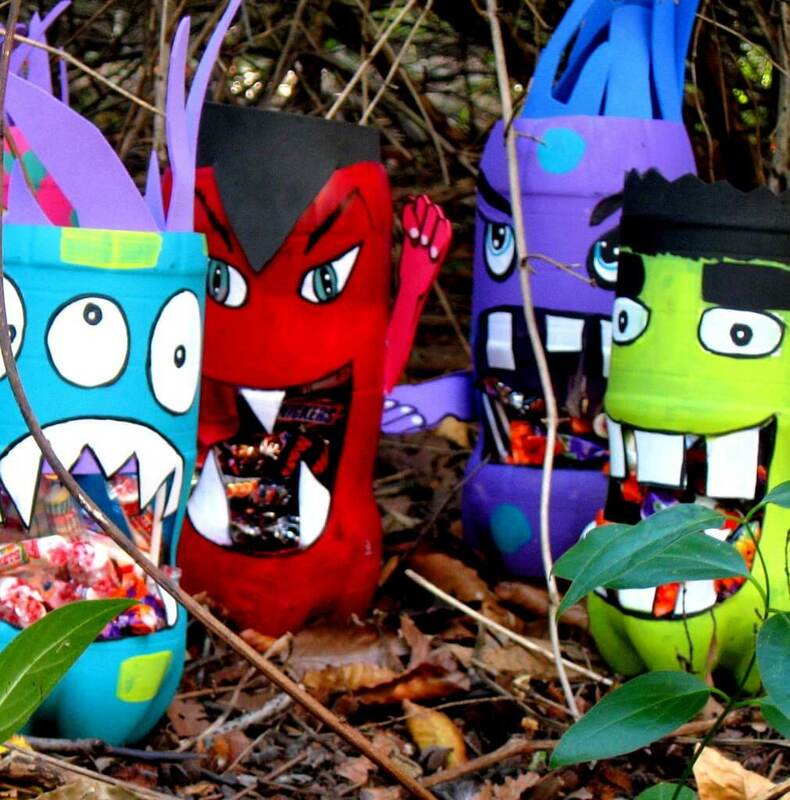 Let the kids help make and decorate these cute little monsters. Start saving your bottles and you will save a ton on decorations. Plus, the kids will have a fun activity. Bring the fun of catching fireflys inside! Make your very own firefly to keep. This would be a fun nightlight too. 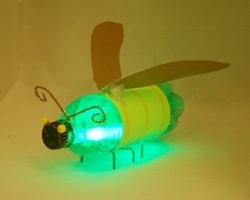 Not only do the kids get to make this cool firefly, they can use it afterwards to light up their room. Perfect! 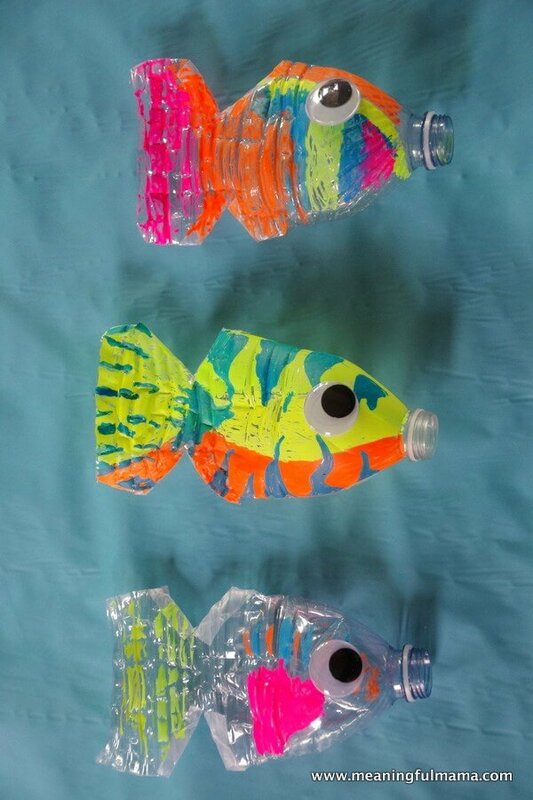 Make colorful fish with tissue paper and bottles. Kids will love this fun craft. Save tissue paper from gifts and you will have tons to choose from when it’s time to make this craft. 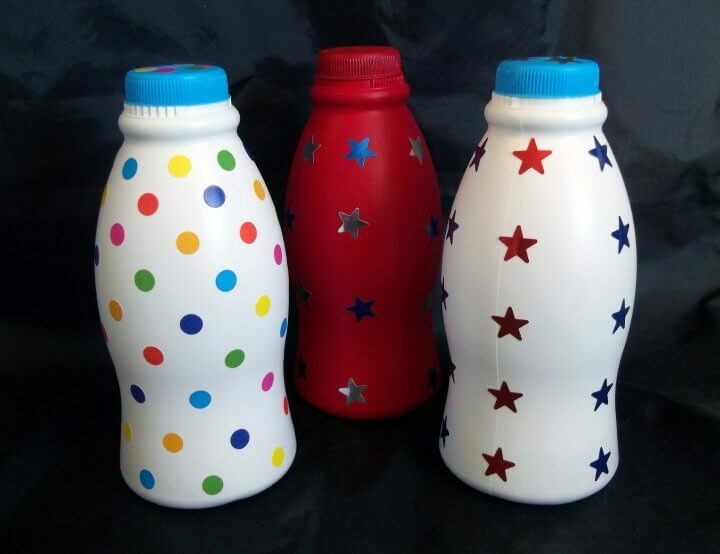 The kids will love to choose a plastic bottle craft! Try a few or maybe all and let us know what you thought about these water bottle craft ideas for kids. Everyone will love these easy crafts for kids! Leave a comment if you have any fun crafts with plastic water bottles! We also have 35 adorable summer crafts for kids that will keep little ones from being bored. You can use supplies that you have around the house for most of these. Have fun making these easy plastic bottle crafts! Water bottle craft ideas for kids are a blast to make! You can also try these 5 Fun Campfire Games to Play. They are totally free! No need to spend a ton of money to keep the kids busy! There are lots of ideas that are free or very inexpensive. Fun crafts for kids don’t have to cost a fortune! Kids will love all of these fun craft projects. They might even think of new ideas they want to make. Use bottles or plastic bottle caps to create a piggy bank, bird feeder and more! These are all great ideas! Plastic bottle craft ideas are so frugal. Grab recycled plastic bottles from the recycling bin and to creating! These are easy crafts that the kids will love. You can use a water bottle or soda bottle. 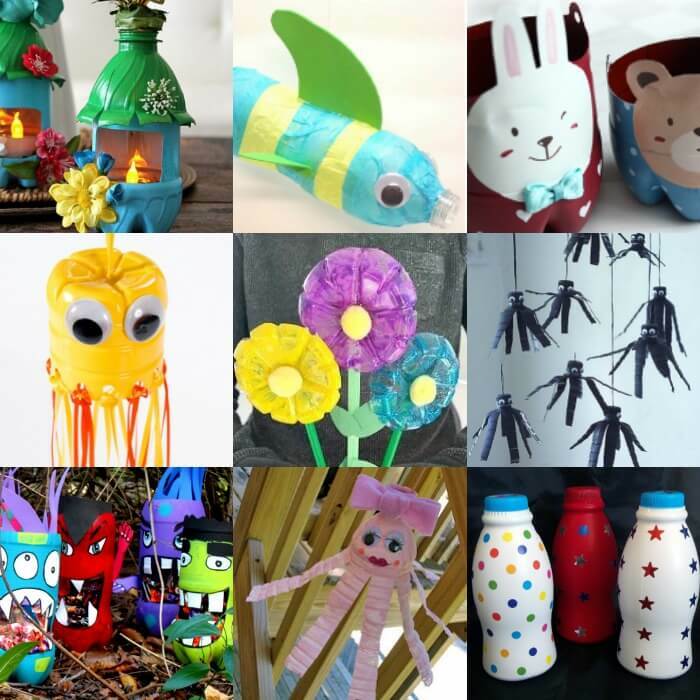 Choose one of these fun craft ideas and let the kids have a blast making new things. Their little minds will get a chance to get creative and make lots of new things. 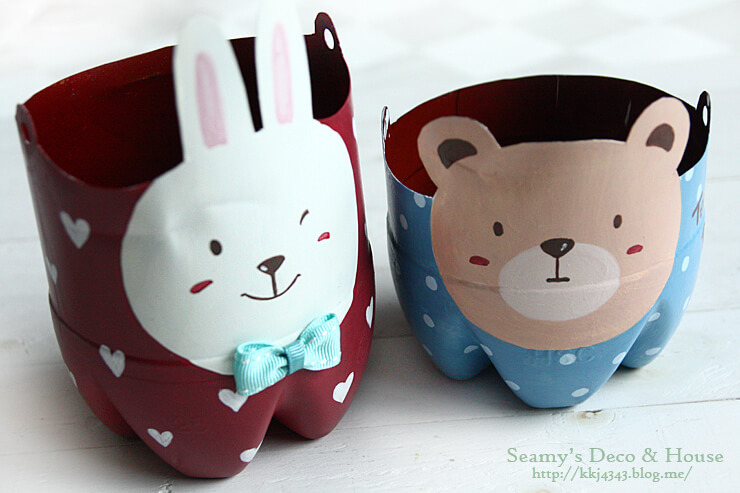 We also like using toilet paper rolls for crafts. 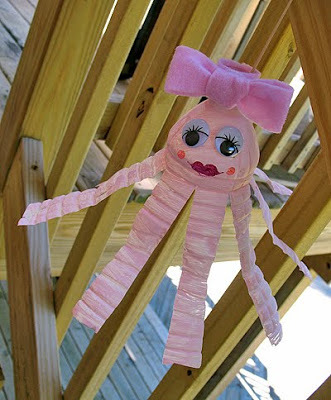 We save them and use them to make one of these 20 Toilet Paper Roll Crafts for Kids. Having fun and saving money can go together. 🙂 Everyone will have a great time and you will love using what you have at home!